Disciple fans rejoice! They just announced in an interview with NewReleaseToday.com that they’re going to be crowdfunding their next album and they will begin recording in May. The album will be called Long Live The Rebels and they expect to release it by the end of the year. Nine Lashes has unveiled a new song from their upcoming album. The song is called “Heartbeats” and you can download it instantly when you pre-order their new album, which comes out on March 11th. 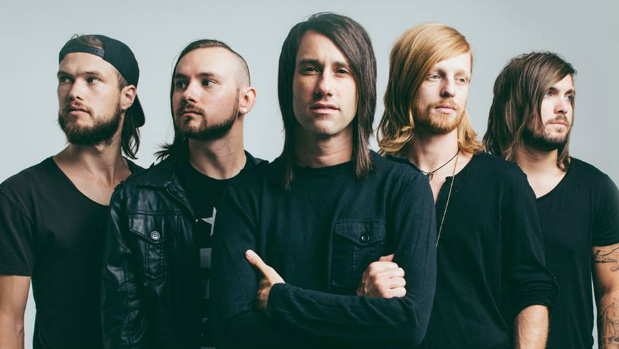 Capital Kings recently announced that their singer Jon White is going to be stepping away from the band. Don’t worry, they aren’t breaking up, and you can catch Jon one last time while the band is out on the Hits Deep Tour through the end of April. Jason Wisdom, the former vocalist of RadioU Battery band Becoming The Archetype, has released another new song with his side project Death Therapy. The song is called “Prodigal” and you can check it out at the band’s Bandcamp page.